Centre for Systems Solutions Spotlight: Innovation for Accelerated Energy Transition - Read More. 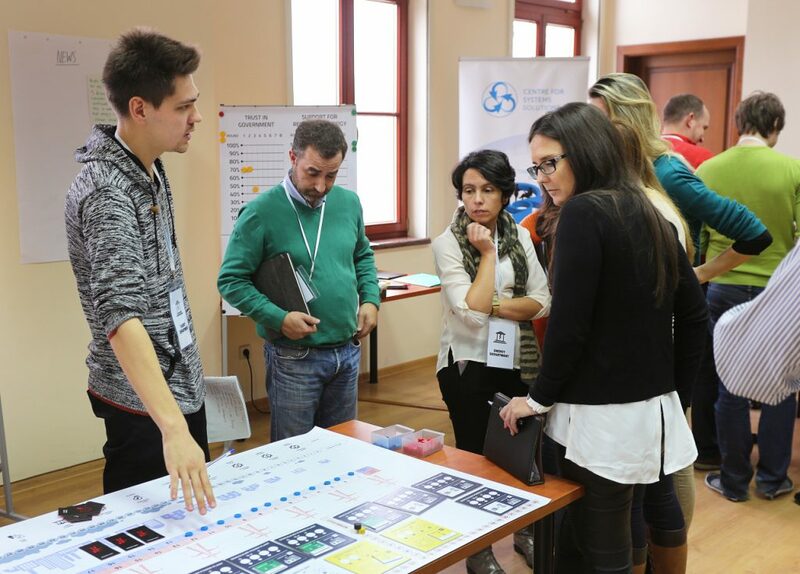 The Spotlight: Innovation for accelerated Energy Transition project aimed at increasing the entrepreneurship competencies and fostering innovations in an international and intercultural environment, with a special focus on the energy transition. 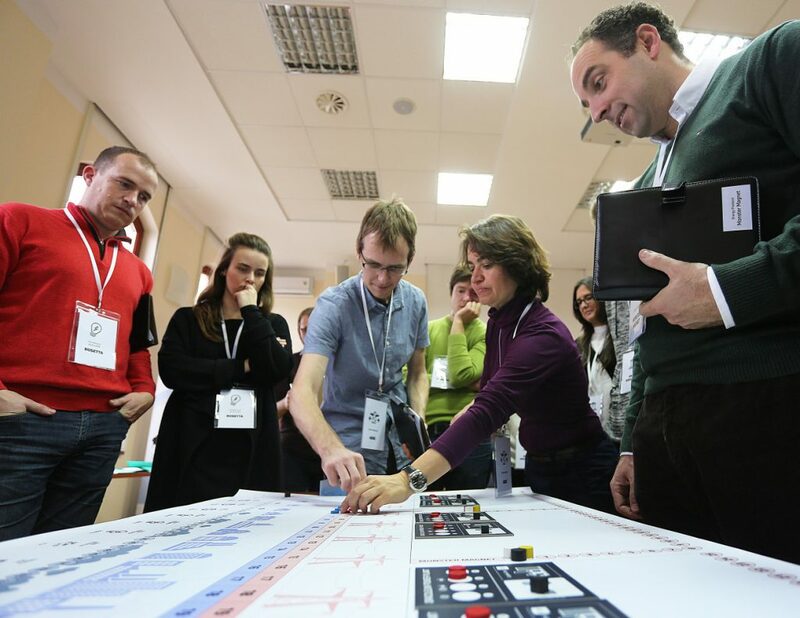 The course consisted of the Energy Transition Game session. 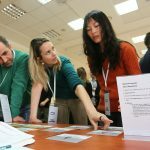 The systems perspective, combined with the unique engagement strategy, helped the participants explore the unique synergies between technological, institutional and social dimensions, hopefully leading to the accelerated transition from fossil fuels to renewable energy sources. The course was addressed to public authorities, energy sector managers, green energy start-ups, researchers and scientists. The course was held on November 24-25, 2016 in Wroclaw (Poland). The project was implemented within the framework of the “Climate-KIC Pathfinder” programme, funded by the European Commission (Climate-KIC). Climate-KIC (Climate Knowledge and Innovation Community) is a Europe’s largest public-private innovation partnership focused on climate change, consisting of dynamic companies, the best academic institutions, and the public sector.